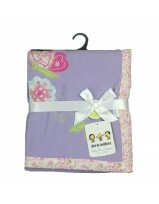 Get this Elephant themed neck pillow along with a matching blanket set for your baby or as a gift! 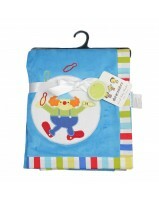 the neck pillow provides support to your baby's neck and the blanket keeps the baby snug. 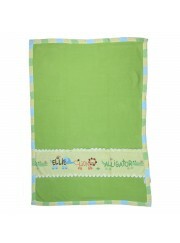 Get this hot selling couture baby blanket for your precious one. 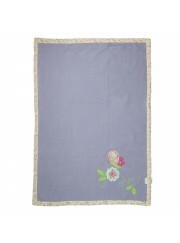 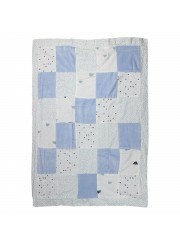 The beautiful patchwork design with a beautiful trim makes this blanket a must have! 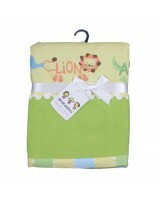 Keep your little one as snug as a bug wit this gorgeous animal themed fleece blanket. 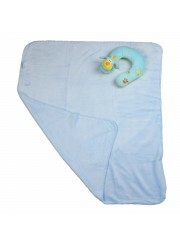 It provides the softest touch and feel to keep your baby warm all day! 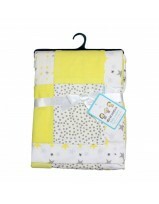 Soft and comfortable, this blanket is ideal for your precious bundle! 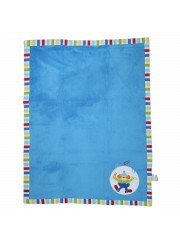 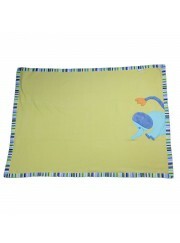 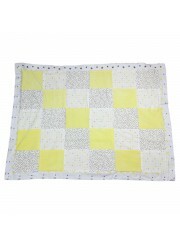 Made of 100% cotton, the blanket keeps your baby warm and happy! 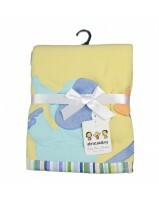 Get this Duck themed neck pillow along with a matching blanket set for your baby or as a gift! 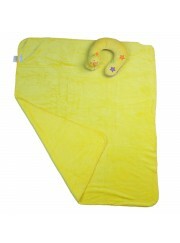 the neck pillow provides support to your baby's neck and the blanket keeps the baby snug.